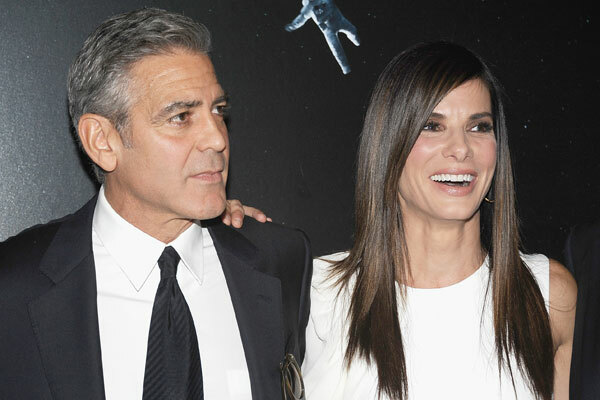 In response to George’s recent comments that Sandra booty drunk dials him every night at 3am, the 49-year-old Oscar winner has hit back with, surprise, surprise, another witty anecdote. Sandra also took time to tell the magazine about her real love life. And good news guys, the actress is open to the idea of a new beau.